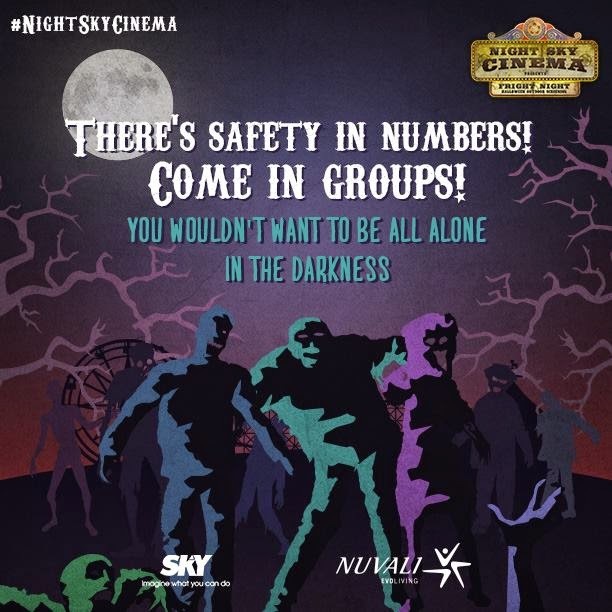 Imagine yourself sitting in a wide open field with the cold breeze of the night embracing you, feeling the enjoyment and excitement of other people, having a good time watching movies with their loved ones on a very large screen with excellent sound. 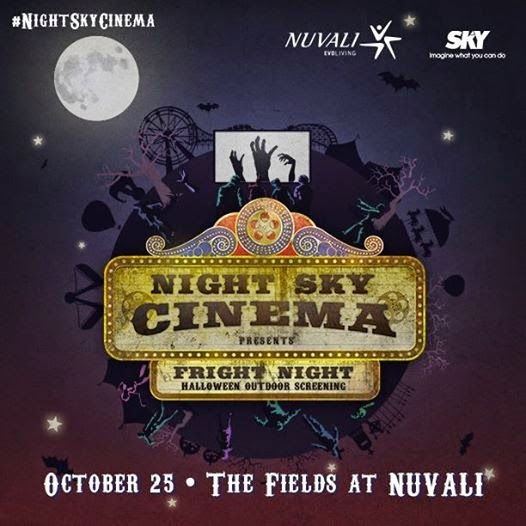 We were very fortunate last year that we were invited to the First Ever NuCinema - the Nuvali Outdoor Film Festival held at The Fields in Nuvali, Laguna. 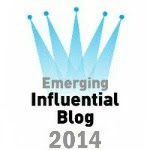 My mother made a post of our experience in her blog, click here to read more about it. 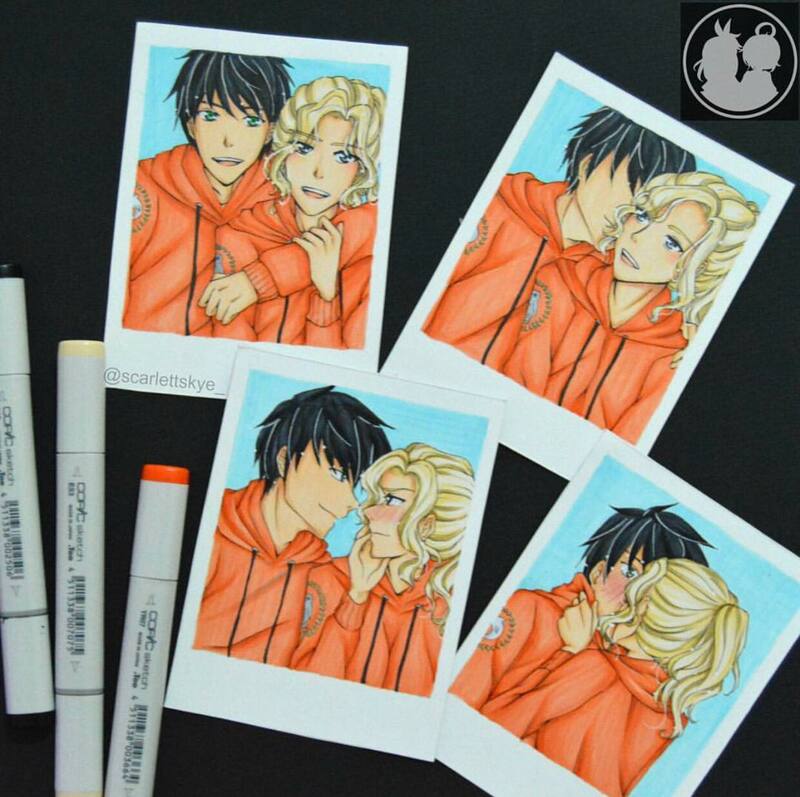 We all enjoyed the whole time we were there and we are hoping to attend the next time such an event will take place. 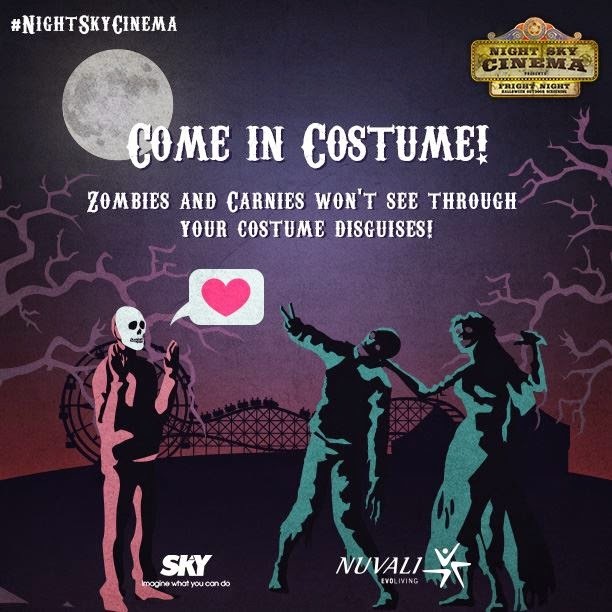 Now, once again Nuvali will bring back that same experience with a different theme. 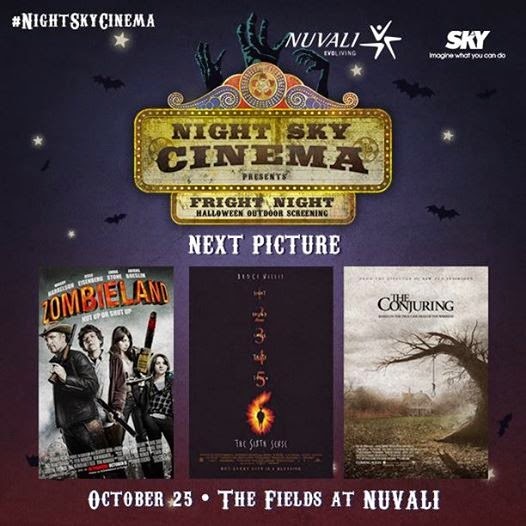 On October 25, 2014, Nuvali's Night Sky Cinema will present Fright Night - Halloween Outdoor Screening, once more to be held at The Fields at Nuvali. Gates will open at 4 pm. Since the movies that will be shown would be somewhat scary, most frightening and terrifying, petrifying, hair-raising, spine-chilling, blood-curdling, bone-chilling, horrifying, nerve-racking, fearsome, unnerving, eerie, sinister, creepy, spine-tingling and utterly spooky (I hope you got that for Mr. Webster is running out of adjectives),you are therefore advised to bring along your companions. For those who are coming in with their best costume, there is a chance that you will be rewarded for your effort once spotted.  Enjoy a great family bonding experience without the considerable cost and stumble upon a new form of entertainment. Just remember to bring blankets for it is very chilly at night here in Nuvali, some mats to sit on, pillows, and definitely some snacks. Several food trucks and stalls will be present on the site to cater to everyone's appetite. 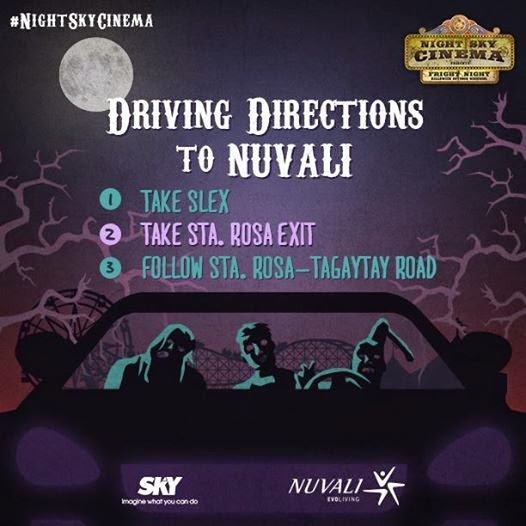 Driving instructions to Nuvali can be found here. Just follow the signs, they're everywhere. 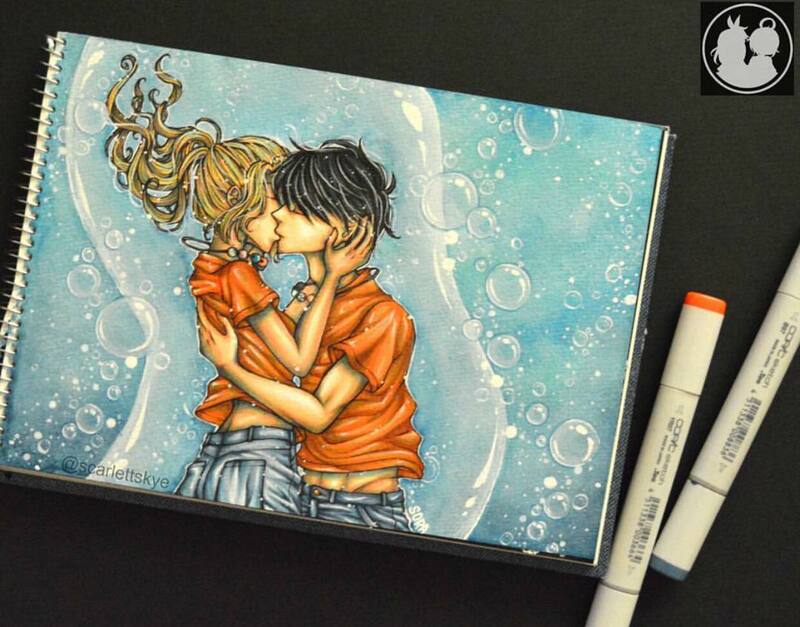 You can't miss it.